Netflix has renewed Chilling Adventures of Sabrina for a second season, with an order officially given for 20 more episodes. The dark incarnation of the teenage witch, pitched somewhere between Rosemary’s Baby and The Exorcist, with a hint of Buffy the Vampire Slayer, reimagines her origin and adventures as a dark coming-of-age story, as the 16-year-old wrestles to reconcile her dual nature — half-witch, half-mortal — while standing against the evil forces that threaten her, her family and the daylight world humans inhabit. Originally starting out at The CW, the companion series to Riverdale jumped to Netflix when the streaming giant gave the project a full order of 20 episodes, with those episodes split into two parts. 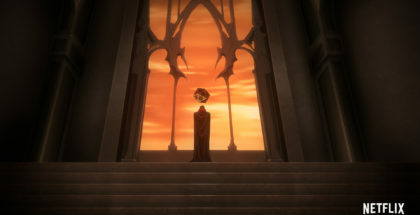 Part 1 aired this Halloween, with Part 2 set to return in April 2019, following a Christmas special released last week. Now, another two parts have been given the green light, with each half comprising eight episodes. 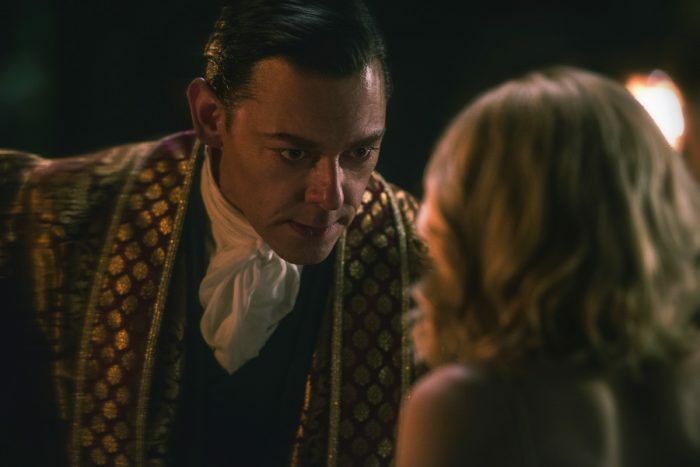 The show stars Kiernan Shipka as Sabrina, Miranda Otto as Aunt Zelda, Lucy Davis as Aunt Hilda, Ross Lynch as love interest Harvey, Michelle Gomez as possessed teacher Mary Wardwell and Richard Coyle as the sinister Father Blackwood. Jedidiah Goodacre (as Dorian Gray) and Alexis Denisof (as Mary’s boyfriend, Adam Masters) both joined the ensemble for the Christmas special and are expected to return as recurring guest stars. Chilling Adventures of Sabrina: Season 1 is available on Netflix UK, as part of £7.99 monthly subscription.